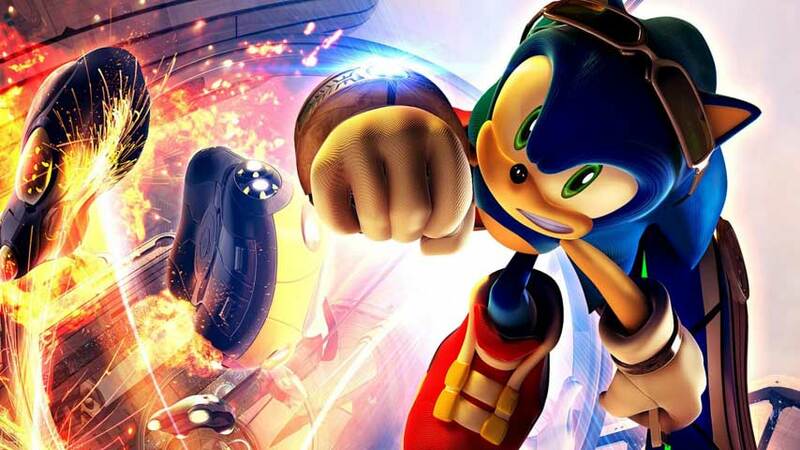 Sega won’t even have a booth at E3 2015. The end times approach, hey. Sega games will be on show at partner’s booths, but the publisher itself is missing from the attendees list. Ars Technica reports Sega hasn’t missed an E3 since the show launched in 1995, but will break tradition this year. Sega doesn’t have a lot of heavy-hitters on its schedule until late in the year, which is a reasonable excuse – especially as not having a booth doesn’t preclude it from attending and forging the business deals which are, believe it or not, the point of the show. It’s not a great message to send at this time though, is it? Sega announced recently that it is pulling back from triple-A console development to focus on PC and mobile, laying off 300 staff and initiating restructuring plans. It’s also a serious comedown from the heady years when Sega was a market leader, easily rivalling and in some areas out-performing rival Nintendo. It was a major presence at the inaugural E3 in 1995, for heaven’s sake. Oh, well. Who knows who’ll be on top at E3 2035?